Many publications have already made dramatic cuts in their newsroom staffs and scaled back coverage. Even then, acquirers still often swoop in and make even deeper cuts. 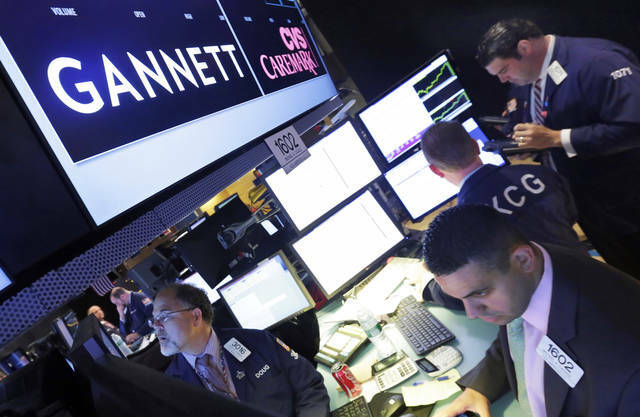 In July, for example, Tribune Publishing, then known as Tronc, cut half of the New York Daily News’ newsroom staff, including the editor in chief. 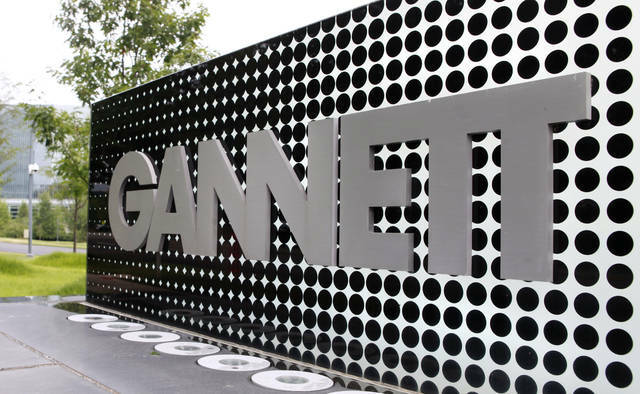 Gannett has faced declining profits for years. Its annual profit fell 97 percent to $6.9 million between 2013 and 2017, although the company spun off part of its business during that period. In November, it cut its 2018 profit and revenue forecast. Its CEO, Robert Dickey, announced plans to step down by May. Digital First faced an outcry from employees about cutbacks at other papers it has bought. In April, the Denver Post ran an editorial headlined “As vultures circle, The Denver Post must be saved.” It called on Alden Global Capital to sell the paper after it cut 30 more positions in the newsroom. Then in May, three top figures at the Post, including its former owner, resigned amid budget and staff cuts.